Includes custom free drum kit and NI Massive Presets for trap. This pack was inspired by such artist as Yo Gotti, Moneybagg Yo, Young Dolph, Lil Baby, 808 Mafia, and more. 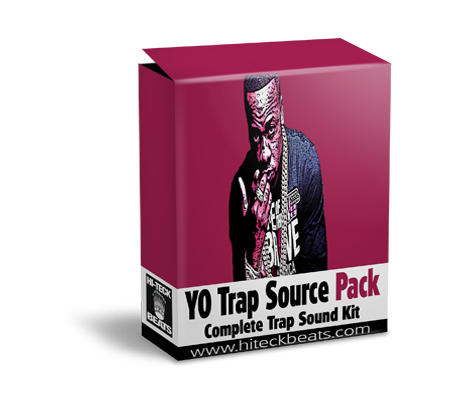 Use this free drum kit and NI Massive Presets to produce your next trap banger!